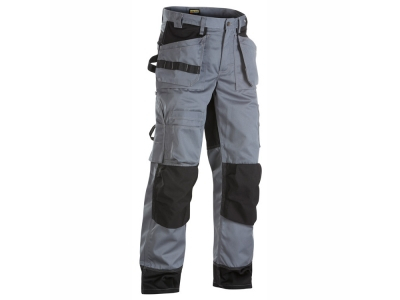 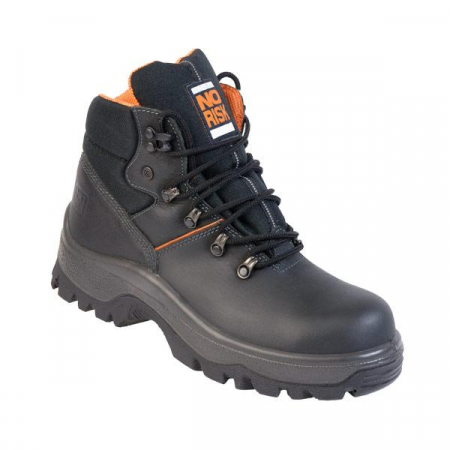 Check out our fantastic range of Clothing and Footwear, in store and online. 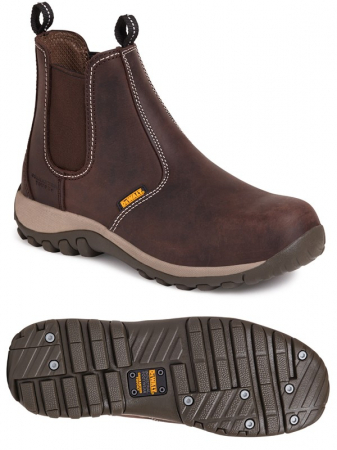 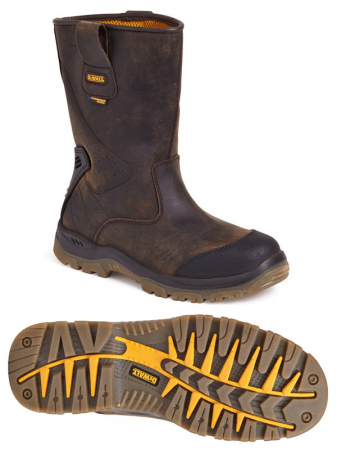 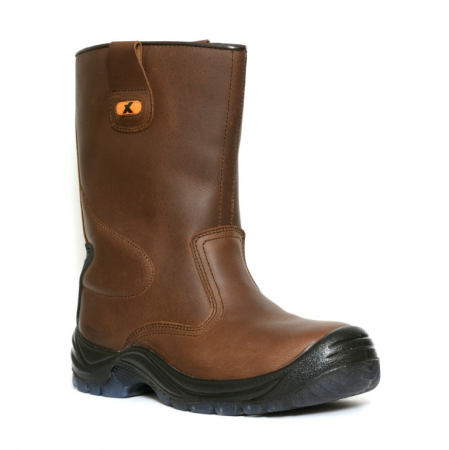 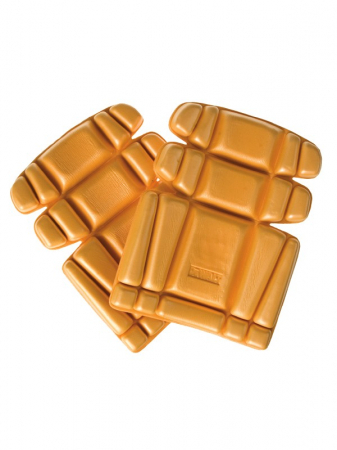 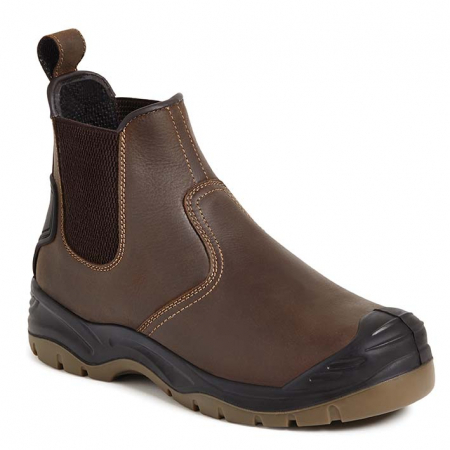 Honey/Wheat 6 inch Waterproof Safety Boot. 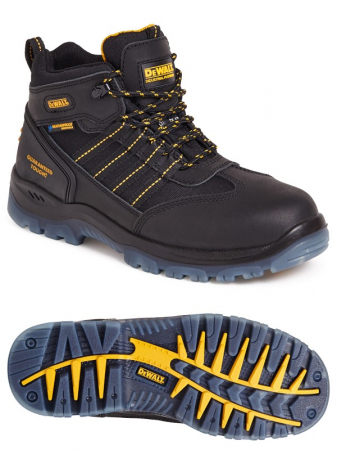 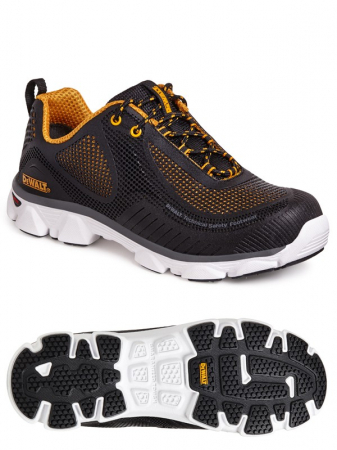 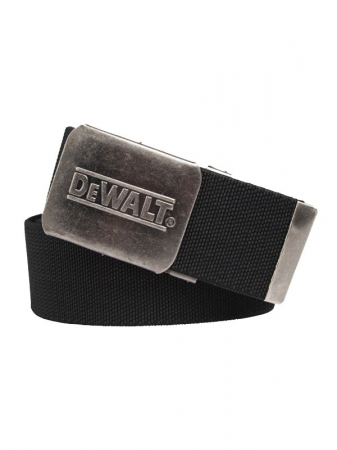 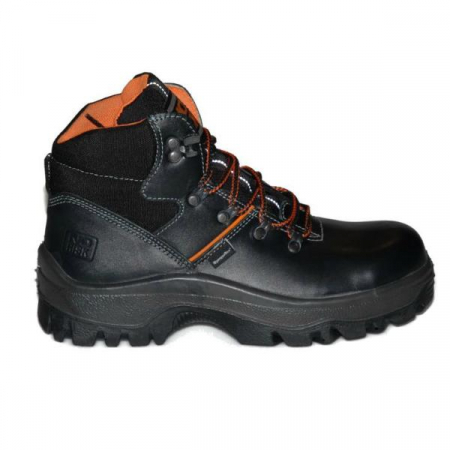 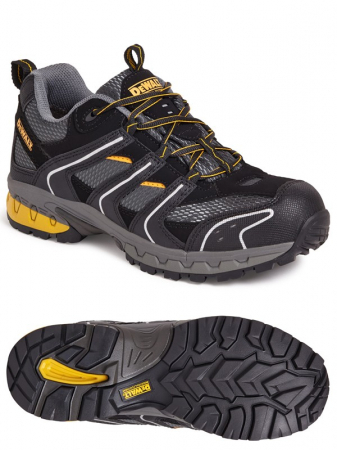 Black Non-metallic Waterproof Safety Hiker. 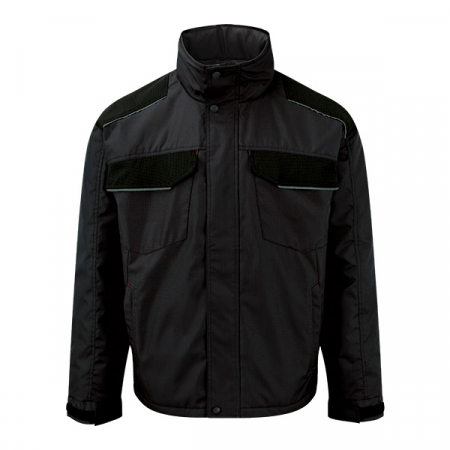 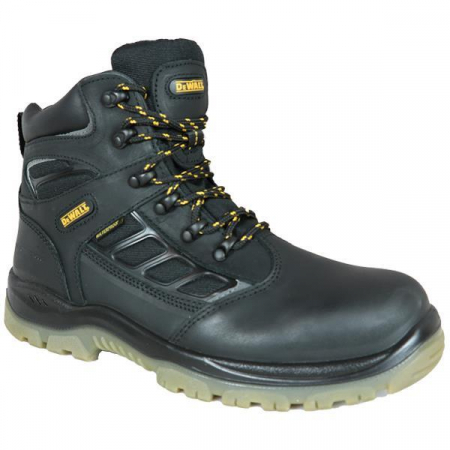 Black PU Sports Safety Trainer. 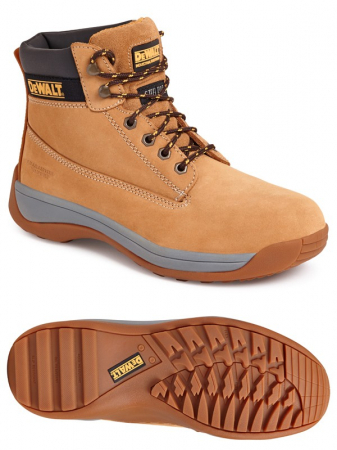 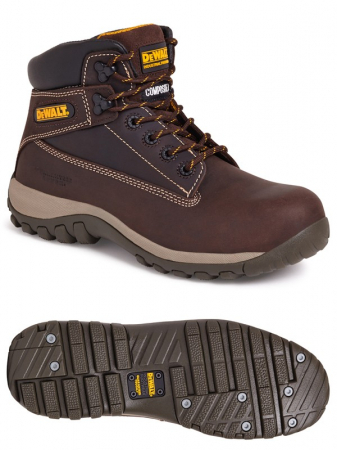 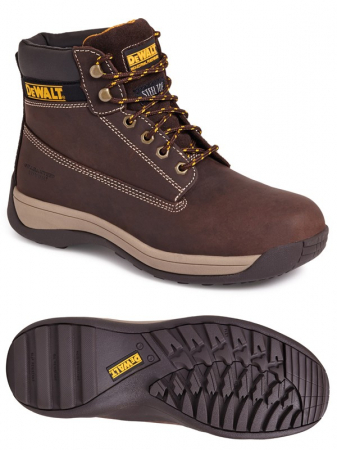 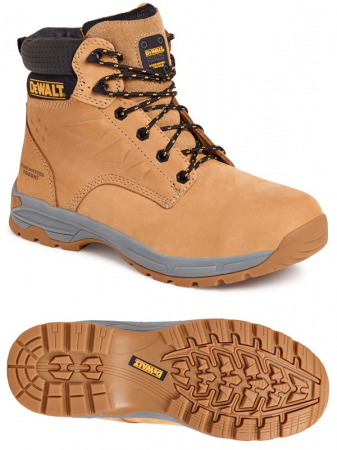 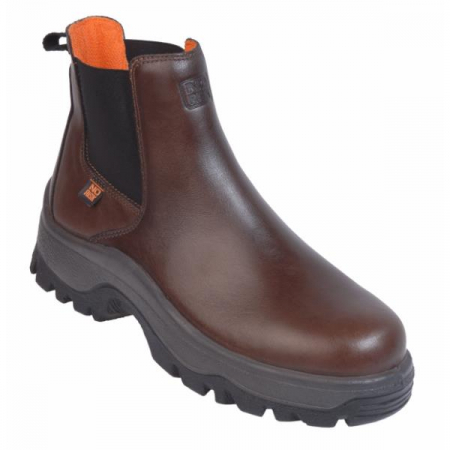 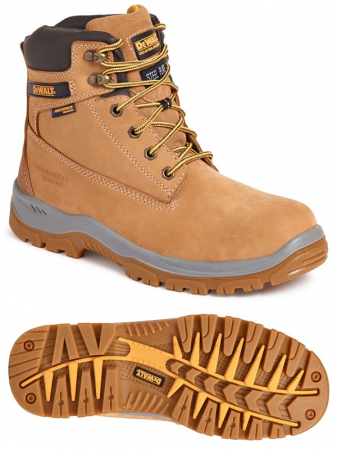 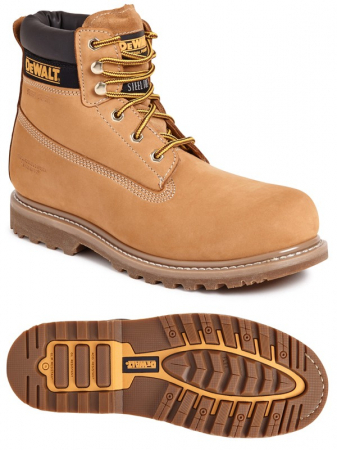 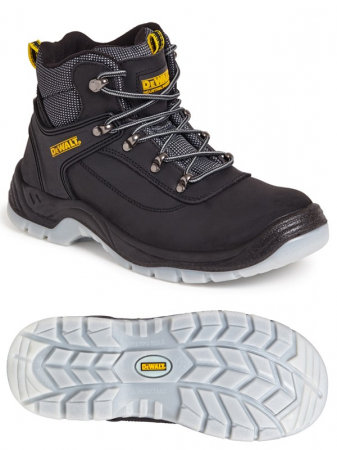 Honey Nubuck 6 inch Safety Boot. 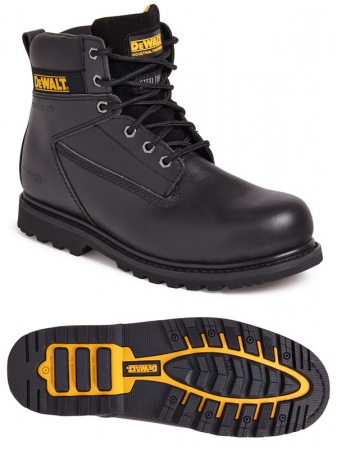 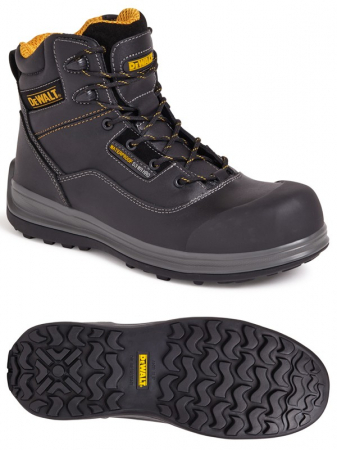 Black 6 inch Safety Boot.